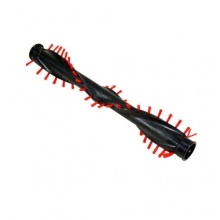 Genuine brush bar to fit Dyson vacuum cleaners as listed. 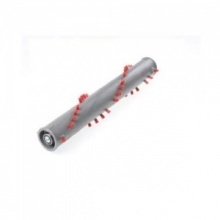 Genuine Hoover Y14 vacuum brushroll. 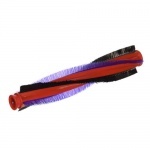 Genuine replacement Brushbar Assembly for Dyson DC39 V bar vacuum cleaners. 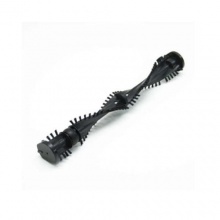 Low cost replacement brush bar assembly for Dyson DC50 vacuum cleaner models. 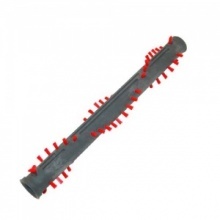 Quality replacement brush bar suitable for Sebo vacuum cleaners listed. 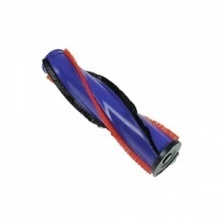 Compatible Dyson DC25 vacuum cleaner brushroll. 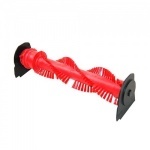 Compatible replacement brush bar assembly to fit Dyson DC24 vacuum cleaner models. 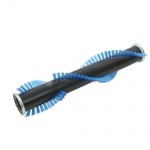 Low cost replacement brushroll suitable for dyson DC04, DC07, DC14 and DC33 clutch model vacuum cleaners.